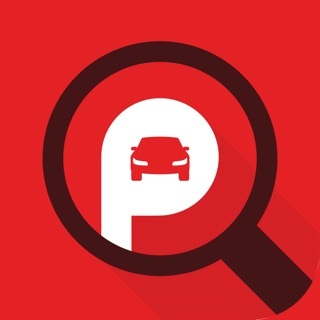 ParkUp is to car parking what UBER is to getting a ride. 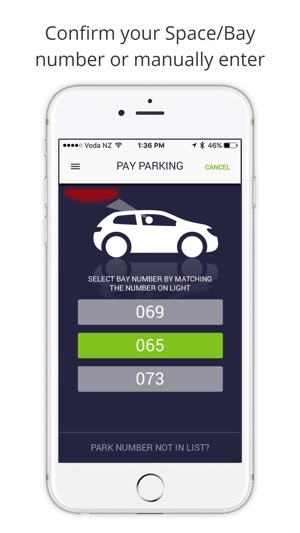 ParkUp allows friction-less parking at selected car parking facilities worldwide. 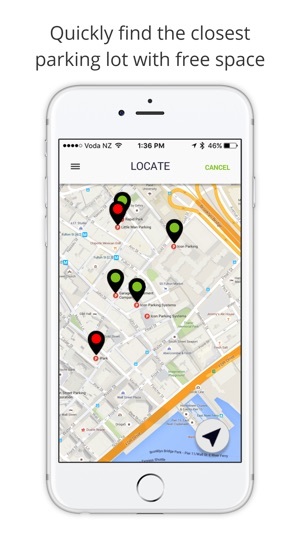 Simply start the App, find a supported car park facility using the map screen and drive into a free park. 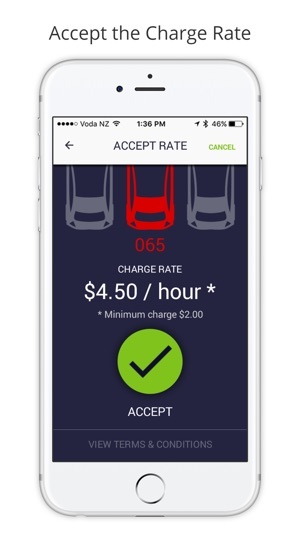 The ParkUp App uses your devices Bluetooth to detect which space you have parked in and displays the rate you will be charged. Hit 'Accept' and you are good to go. 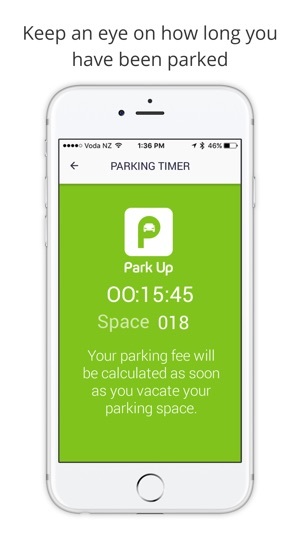 Your parking duration is calculated automatically when you drive out of the parking space. Your credit card is automatically charged and a receipt is generated. 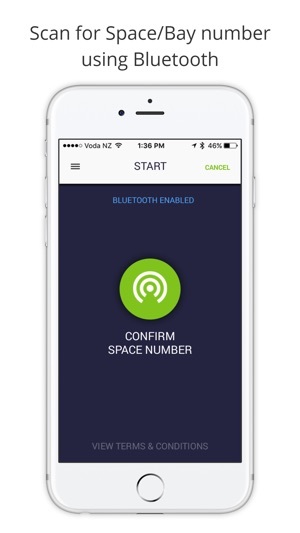 - Automatic bay/space selection using Bluetooth scanning or enter bay number manually.